Where imagination and creativity, become REALITY! 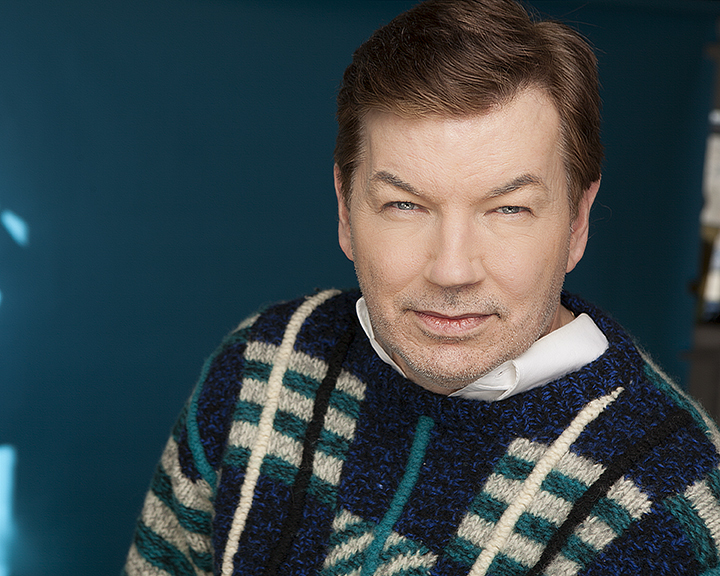 saved his life and “cured him” of this disorder. 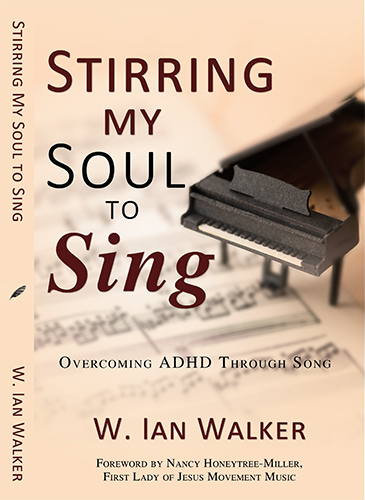 Stirring My Soul to Sing , Overcoming ADHD Through Song.